CAC guarantees the reliability of its ingredients and has a dedicated staff with over 20 years of technical experience. We offer more than raw materials; CAC offers technical support and superior customer service. 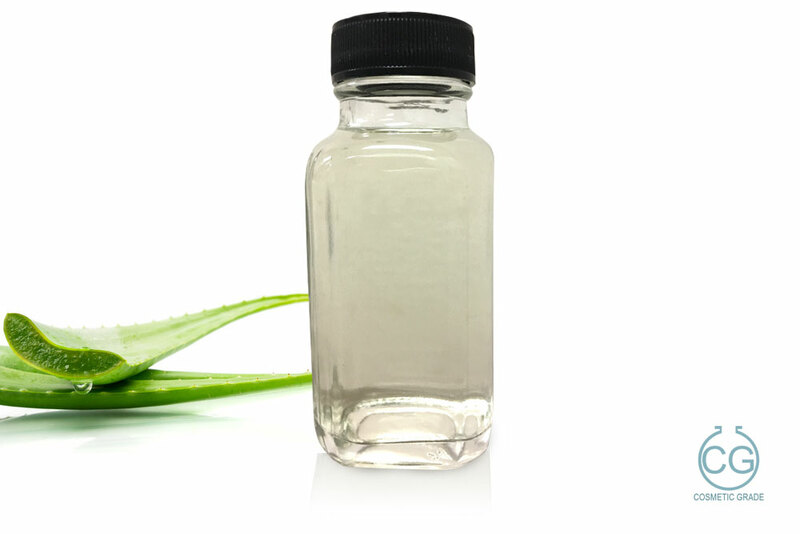 Concentrated Aloe Corporation serves the cosmetic, food, nutraceutical, and pharmaceutical industries as a leading provider of natural, organic certified raw materials and Aloe products. CAC is dedicated to upholding the highest standards in quality. 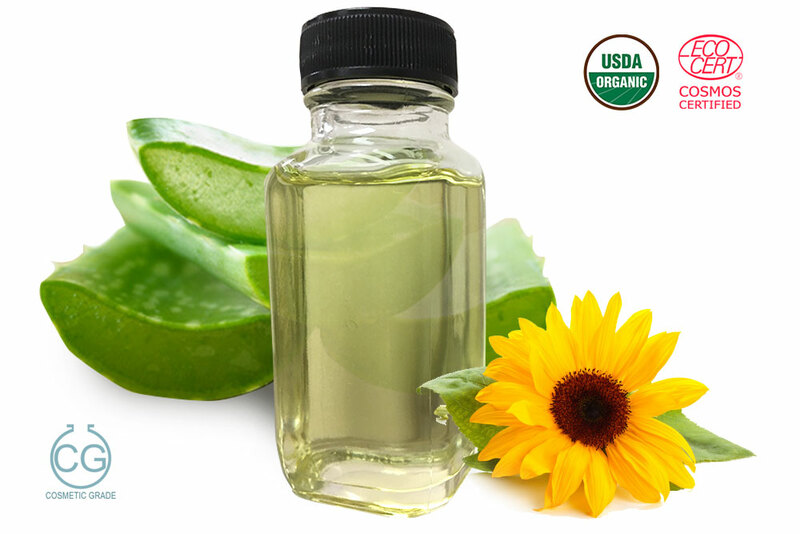 We guarantee the purity, authenticity, and quality of all our products and ingredients, including the largest selection of organic certified Aloe products in the industry. CAC aloe is grown in the farms and fields of Guastatoya, Guatemala where Concentrated Aloe Corporation Guatemala, S.A. works in close partnership with local farmers who supply us with the highest quality organic aloe leaves. CAC maintains the utmost commitment to the communities where we operate around the world. 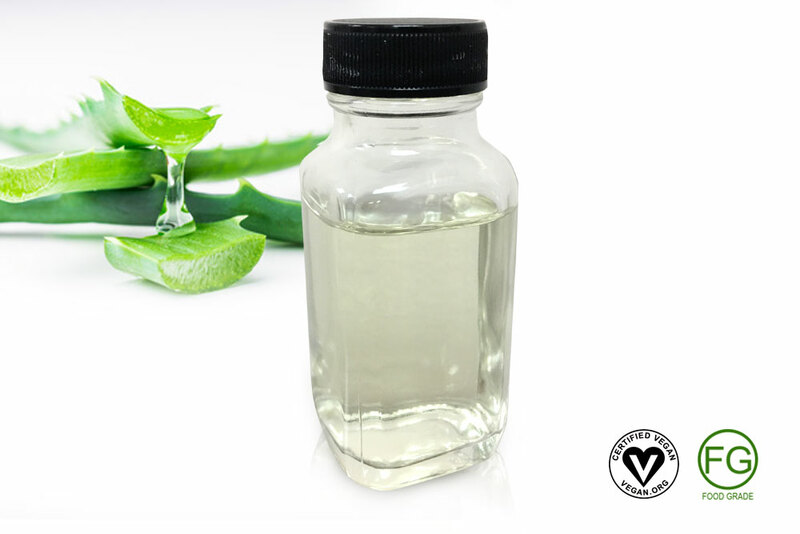 The CAC product line also includes much more than Aloe. We carry a wide variety of products inspired by the traditional botanical practices of cultures from around the world. 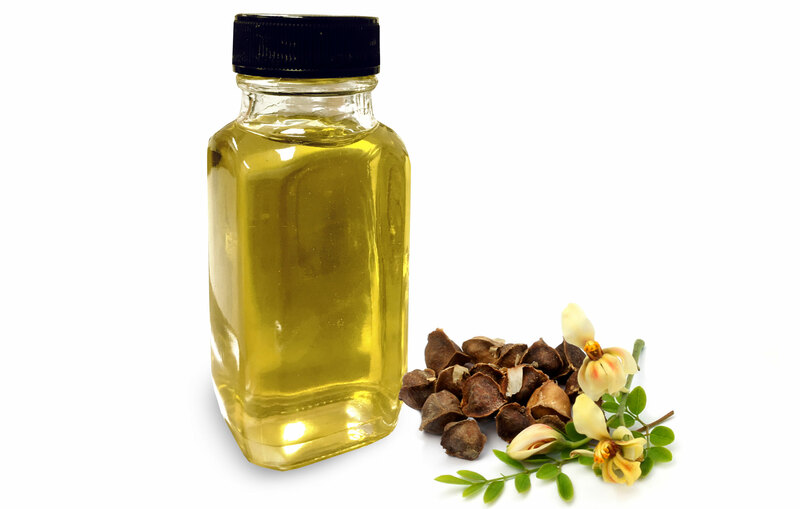 CAC botanical products represent the natural bounty of the South Pacific and Latin America. CAC has an outstanding selection of organic and sustainable products!